For an easy way to ensure that all your packages are fastened without any hassle. 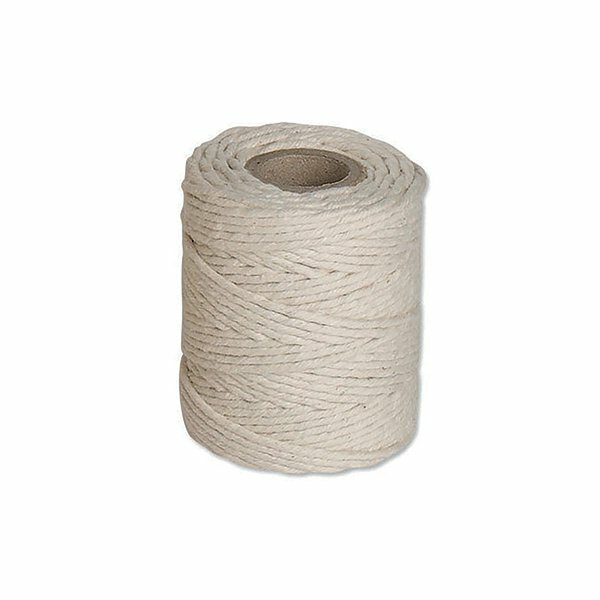 With nothing more taxing than the tying of a knot you can guarantee that all of you package paper will remain fixed without the risk of becoming exposed. This twine is designed to be durable, ensuring that it will not fray or snap and providing you with longevity.